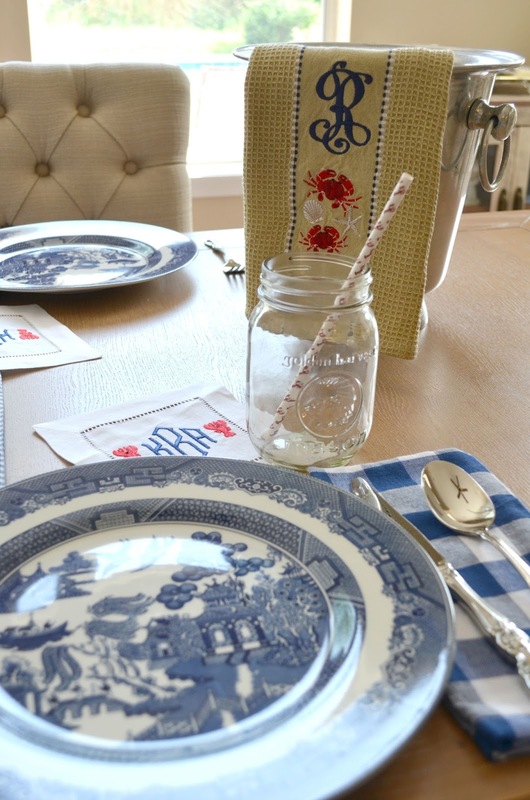 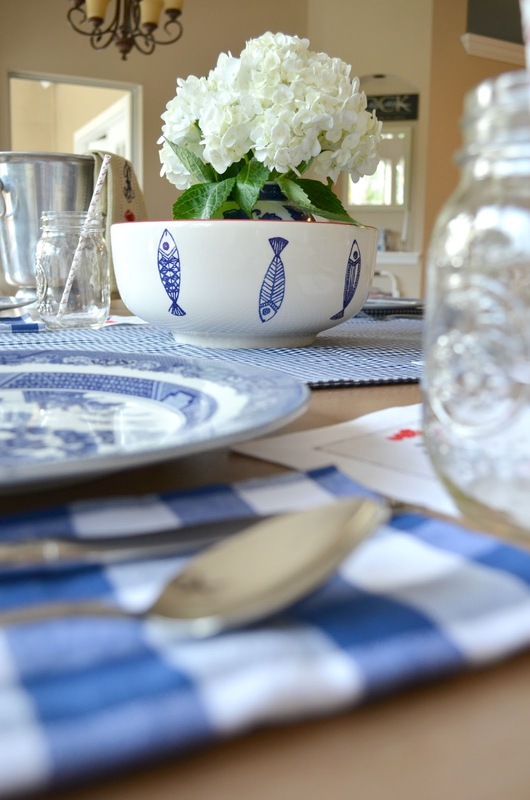 Ok, so I am not really in Cope Cod, but creating this tablescape really makes me dream of cape cod. 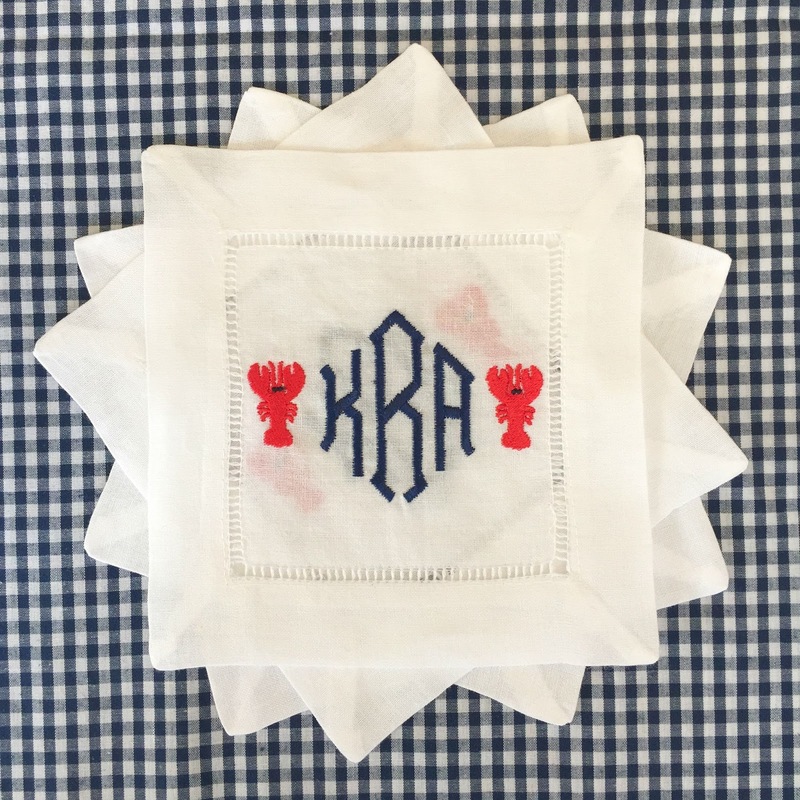 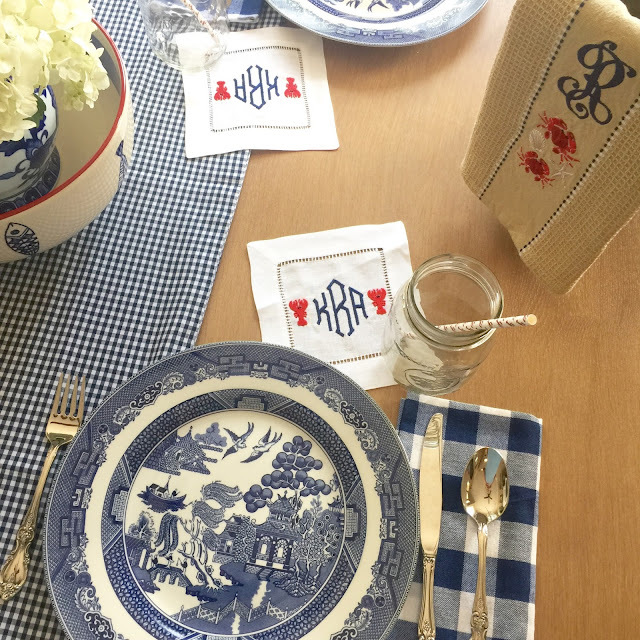 The inspiration for this tablescape are my new monogrammed cocktail napkins. 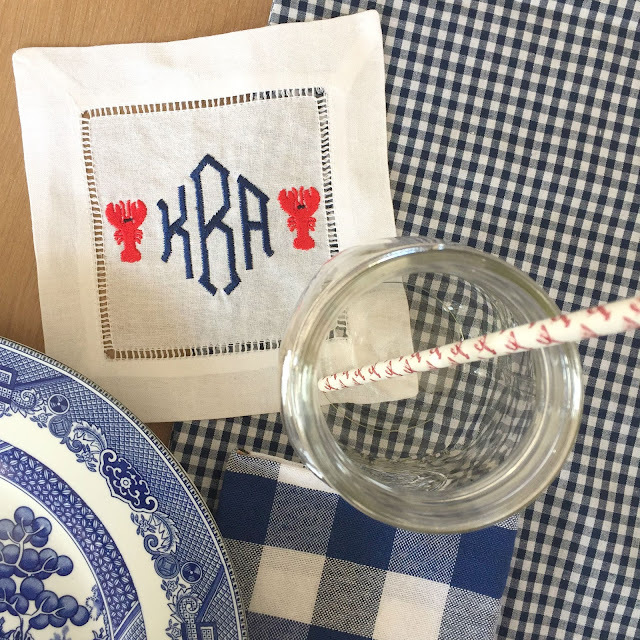 I have been in a very summery and nautical mood lately, it could be from all the seafood I have been consuming. 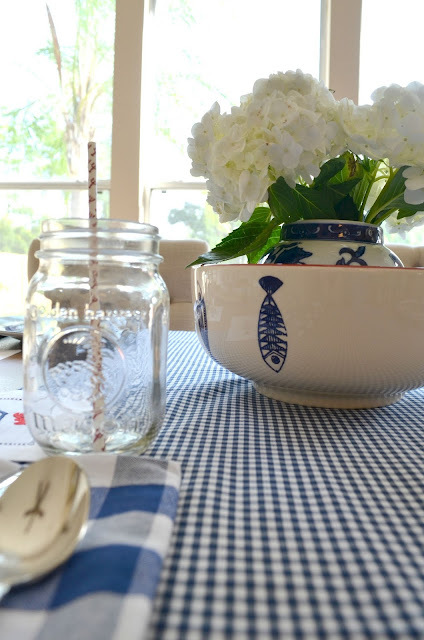 I love this fish bowl that I found at Marshall for $10! 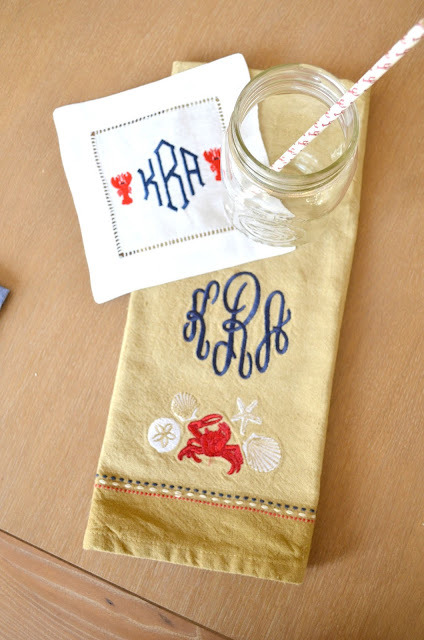 Its perfect to serve crab legs or low country boil in! 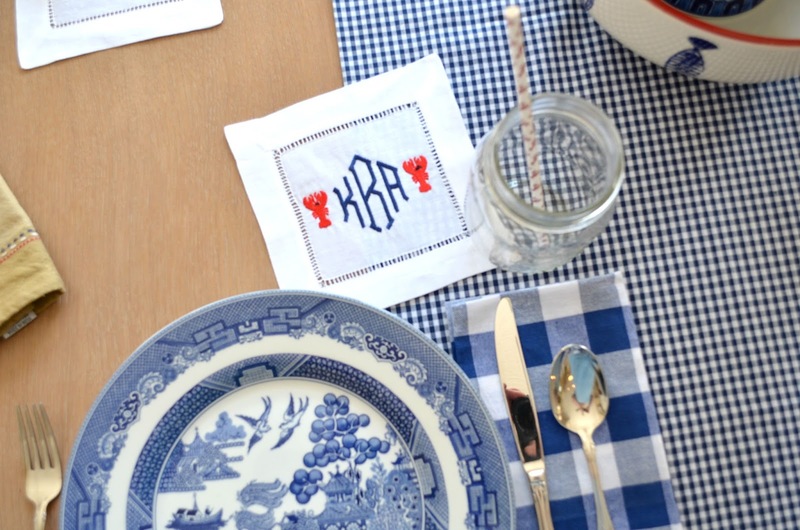 Those cocktail napkins are too cute!